Designed by David Hugo, this workshop will give students the tools to use public spaces in unexpected ways to create actions that can provoke discussion about relevant issues. 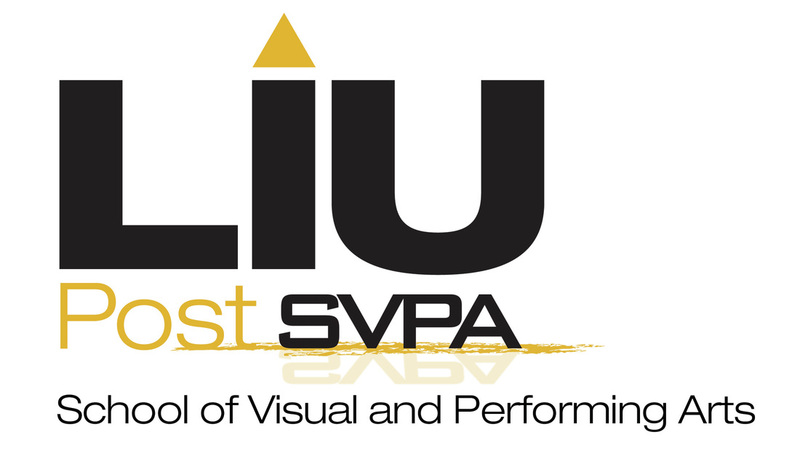 The workshop will be facilitated by LIU Post Theatre students and will focus on how to manipulate the elements of architecture to create actions through the use of voice and gesture. Students should wear comfortable clothes and be familiar with the lyrics and melody of “America the Beautiful”. 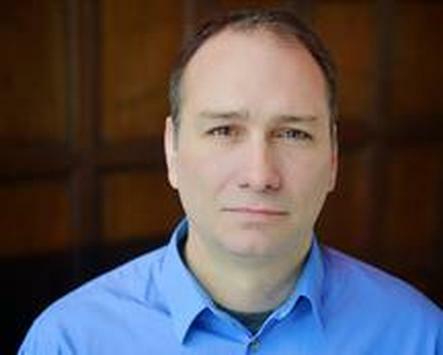 David Hugo has been a professor in the Theatre Department at LIU CW Post since 2007. He teaches freshman acting and all the musical theatre acting courses. David has performed regionally, on national tours and on Broadway in shows such as Jekyll and Hyde, Iolanthe, Into the Woods, and a stellar 12-year career with Les Miserables where he portrayed Grantaire in the final Broadway cast. He was on tour with the Broadway production of Les Miserables when he developed a love for teaching through the workshops he gave at high schools and universities across America, Asia and Canada. He left the Les Miserables tour in 2005 to pursue a master’s degree in theatre. His introduction to the Suzuki method while pursing his master’s degree changed the course of his career. He found the Suzuki method to be an excellent technique for teaching musical theatre, and he was able to devise a way to integrate it into his musical theatre curriculum. David holds an M.A. in Theatre from LIU CW Post, a B.F.A. in acting from Syracuse University and an Associates Degree in Music from Onondaga Community College. The Department of Theatre, Film, Dance and Arts Management provides intense, demanding and rigorous training for actors, directors, playwrights, designers and technicians; filmmakers, screenwriters, cinematographers, editors, and lighting and sound specialists; dancers, choreographers, teachers and musical theatre performers; company managers, stage managers, producers and agents.